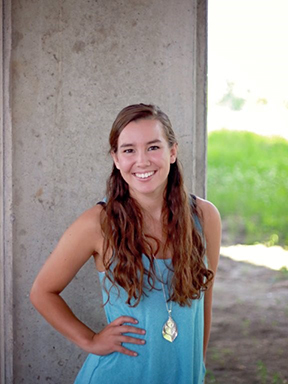 The family of Mollie Tibbetts has established a memorial fund in her name to benefit Child and Adolescent Psychiatry at University of Iowa Stead Family Children’s Hospital. To date, more than 270 people have donated over $20,000. The Mollie Tibbetts Memorial Fund for Child and Adolescent Psychiatry will support UI Stead Family Children’s Hospital, which provides a full range of mental health services provided by psychologists, psychiatrists and an array of other professionals to care for children and adolescents. To give to the Mollie Tibbetts Memorial Fund for Child and Adolescent Psychiatry, visit givetoiowa.org/mollie.